EnQuest is expected to decrease its North Sea production by the end of 2016 after lowering its estimates from the Alma/Galia field. 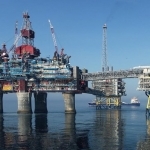 The UK-based oil producer has also reduced expenditure on the Kraken field by US$150 million (£112.38 million), after efforts to squeeze costs in the face of low crude oil prices. “Strong production of 42,520 barrels of oil equivalent per day (boepd) has been delivered, representing broad based growth of 43% over H1-2015. 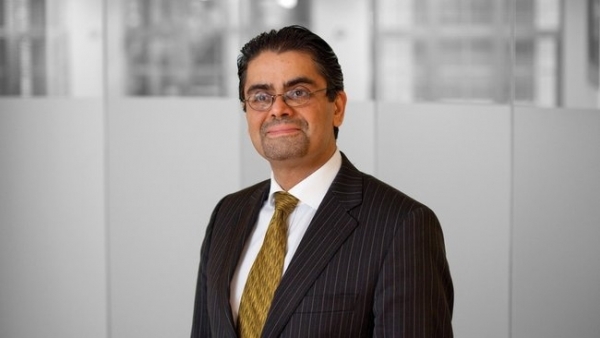 Unit opex of $23/barrel is down 41% on the $39/barrel in H1-2015, and down 50% on the $46/barrel in H1-2014,” Enquest CEO Amjad Bseisu, said. Despite producing less than expected, EnQuest reported a rise in output. However, the weaker results from Alma/Galia forced it to lower its full-year output guidance to between 42,000 and 44,000 barrels of oil equivalent per day (boepd), a decrease from the 44,000 to 48,000 boepd it had previously expected. 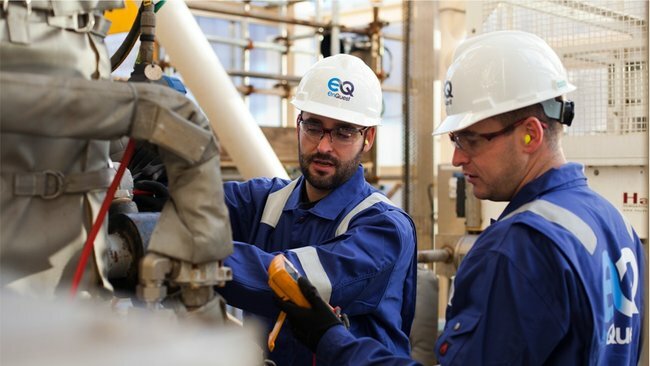 Nevertheless, EnQuest reported a 43% increase in production in the UK and Malaysia, compared to H1-2015, despite the continued challenges planned ahead. 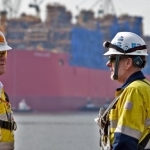 “EnQuest continues to seek cost reductions across the supply chain; including production operations and services, import gas, logistics, maintenance, subsea, manpower. Projects are being reduced in scope and deferrals of cash payment have been agreed,” the company stated. The North Sea Kraken development remains on track to start production in the first half of 2017, with the sail away of the Kraken FPSO expected for the second half of this year. “EnQuest is progressing both of its development projects ahead of budget; the Kraken FPSO is on track for sail away in H2-2016, with its full cycle gross capex costs now reduced by a further US$150 million (£112.4 million) to US$2.6 billion (£1.94 billion),” Bseisu explained. The Scolty/Crathes development is ahead of schedule and under budget, and first oil is expected around the end of 2016.